I get a lot of friends asking me for advice about getting started with tea, at various levels of interest. 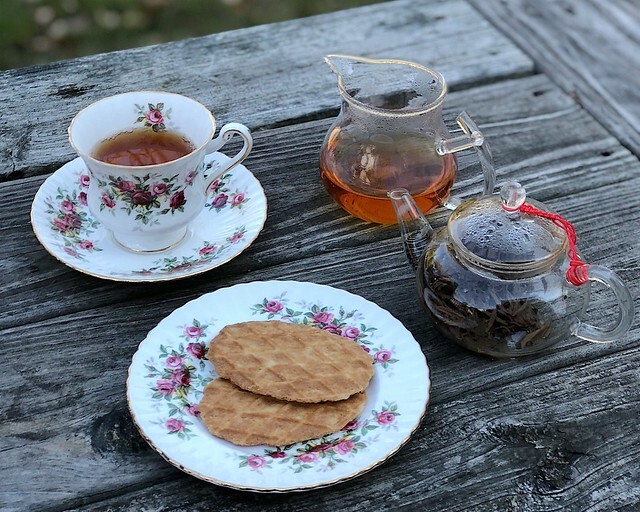 While I can easily talk for hours about this, most people don’t have the time or patience for me to listen, so I decided to collect my thoughts in a multi-part Tea Primer that I posted in Fall 2018. Here is the collection of links to the primer, for those of you who are intrigued by tea, but unsure where to start.